While the show wasn't out to teach any overtly positive messages, it has a warm nature and generally upbeat portrayal of friendship and marriage. That said, it's a product of its time, and there's definitely some material that wouldn't be considered PC today. Slapstick stuff -- poking behinds, bonking heads, etc. None. They couldn't even say the word "pregnant." Lucy does vamp it up and use her "wiles" on Ricky from time to time, but it's all totally innocent. Early episodes were sponsored by a tobacco company, but references to this are no longer shown. Smoking in some rarely seen episodes. Some drinking for comic effect or in the background. 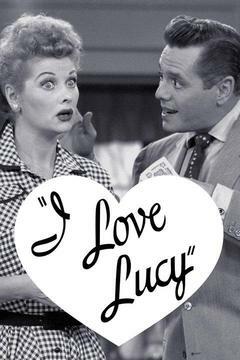 Lucy gets quite tipsy in the memorable Vegameatavitamin episode.